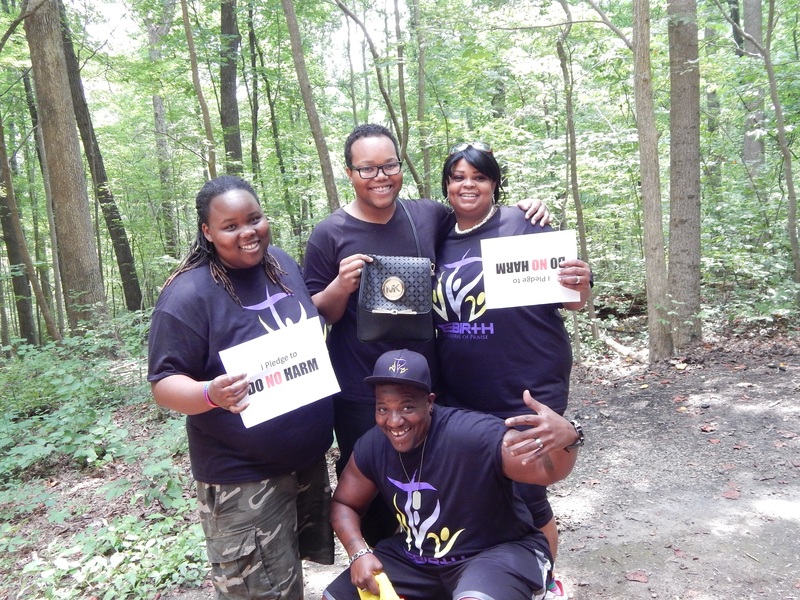 On July 25th, the Do No Harm Outreach Team hit Idlewild Park in Matthews, NC. 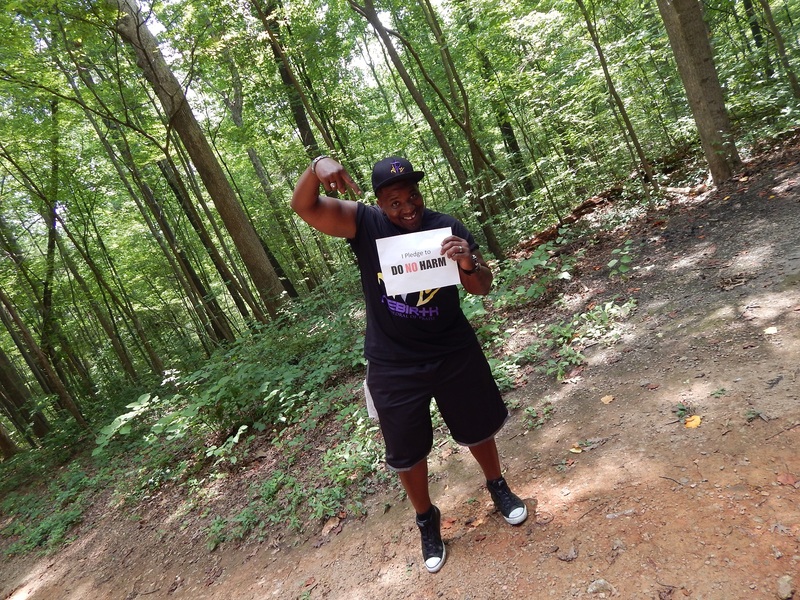 While we were there, we ran into Rebirth Church! 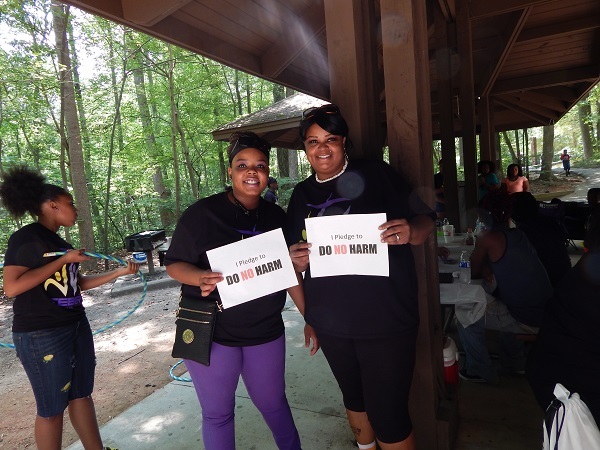 They were holding their 3rd annual anniversary cookout, and many members of their congregation hopped on board with the Do No Harm Campaign. Thanks Rebirth, and Congratulations on going 3 years strong!